Kentucky gardeners are blessed with a climate that provides plenty of warm weather for a long growing season. The geography of Kentucky is varied, including Appalachian foothills in the east, bluegrass areas in the central region and hills in the western part of the state. Groundwater and rainfall are plentiful. Rocky soil can be an issue in certain areas of Kentucky. Home gardeners can overcome issues with poor soil conditions by amending the soil with plenty of humus and compost. Corn can be placed into different categories, and for the home gardener, sweet corn and popcorn are the preferred varietites. 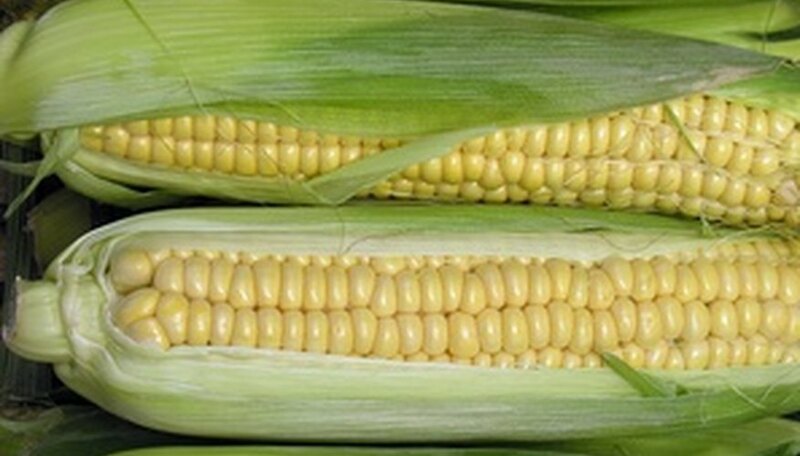 Choose a sweet corn variety by its sugar content; you’ll want the sweetest for the best flavor. 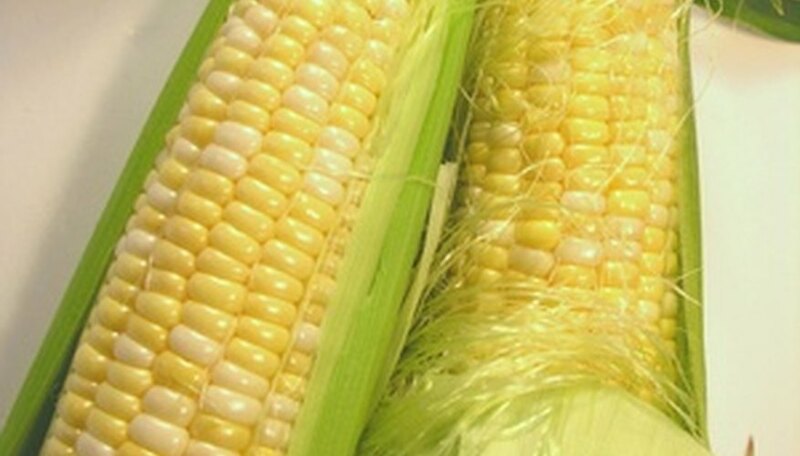 Choose from yellow, white or bi-color sweet corn. Sugar content information is available from seed producers, and is often included on the seed package. Popcorn is available as familiar yellow kernel popcorn, and also as “strawberry” shaped cobs with red kernels, black kernels and other variety popcorns. Popcorn is a shorter plant than sweet corn, and can be planted with closer spacing. Sweet corn plants may reach 7 feet tall. Corn requires a large area in the garden, because it must be planted in a block of several rows for proper wind pollination. A Kentucky garden would not be complete without at least one of the varieties of Kentucky Wonder beans. The actual parentage of Kentucky Wonder beans is thought to be from Guatemala. In the early and mid-1800s, Kentucky farmers grew these open-pollinated beans with great success, making them a staple bean in the US. Crosses have occurred with Blue Lake beans to get Kentucky Blues, and other cross varieties are available in both pole and bush types. 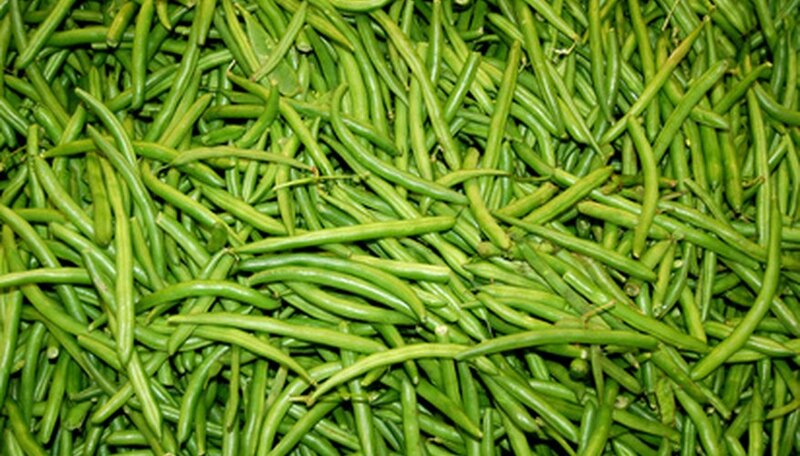 Kentucky Wonder beans are stringless, tender-podded beans. They are good for fresh eating, canning or freezing. Pumpkins require a warm growing season that's about 100 days long. Soil temperature and air temperature should be at least 60 degrees F before planting pumpkins. Select a garden site with well-drained soil and full sun. For a small garden, select pumpkin varieties that are bush-type plants instead of the large varieties with 15-foot vines. Plant several vines, as pumpkins have distinct male and female flowers. Both must be present for pollination to occur.